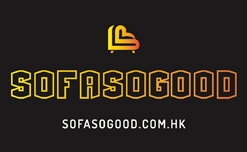 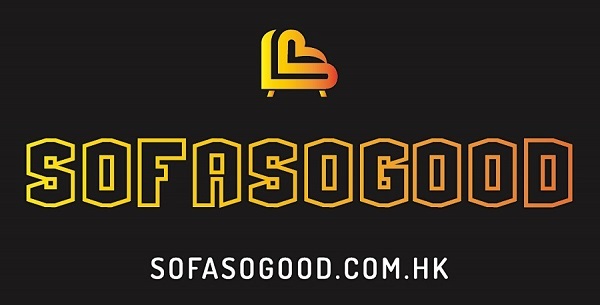 SofaSogood is an imported furniture dealer providing customization service. 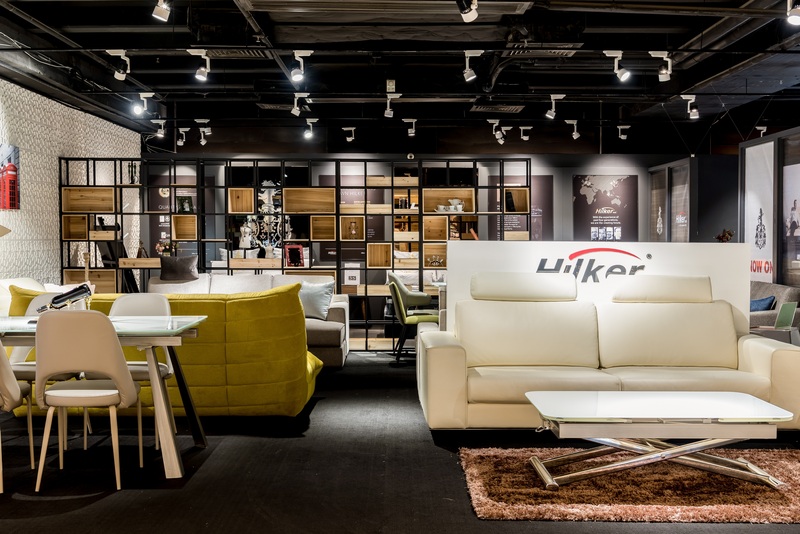 Its professional team sources materials in Europe and creates quality tailor-made furniture at competitive prices for customers. 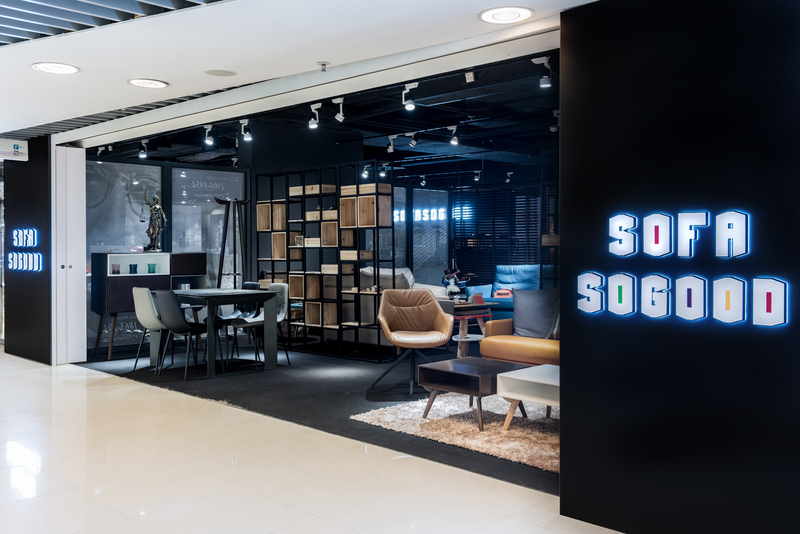 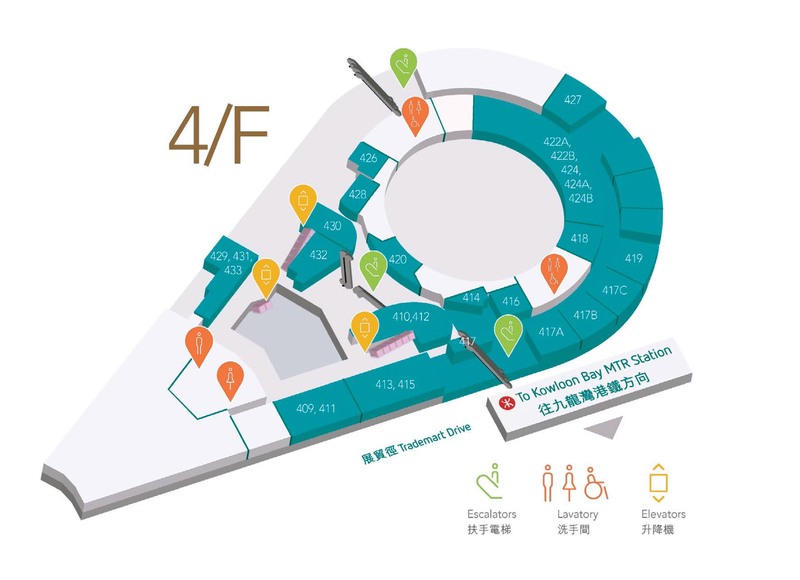 It has two showrooms that display nearly 100 sofas made of different materials ranging from genuine leather to fabric. 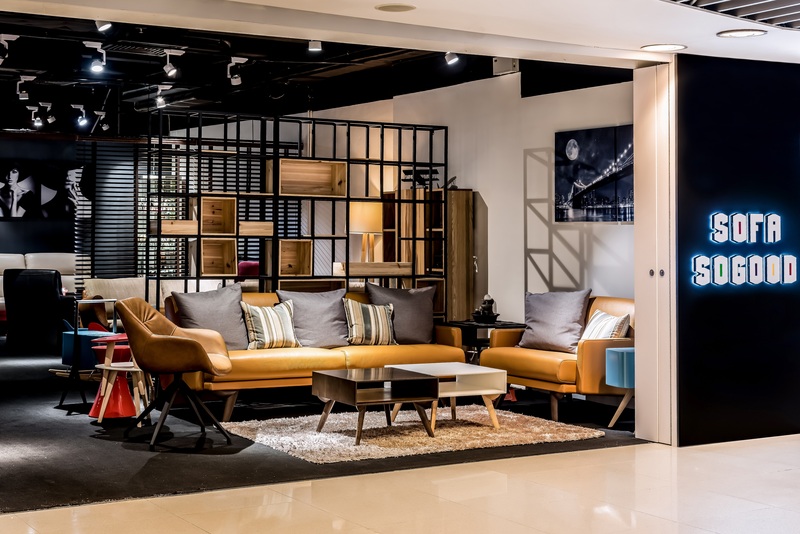 Customers are offered unrivalled choices to fulfil different needs on style and material for making their ideal furniture.